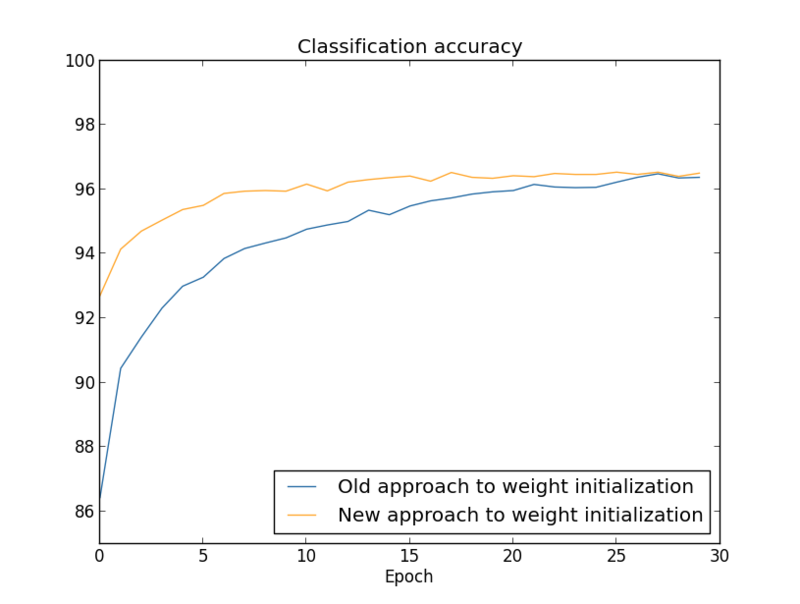 gradient descent learning algorithm for a feedforward neural network. """Return the error delta from the output layer.""" to the correct value (0.0). consistent with the delta method for other cost classes. 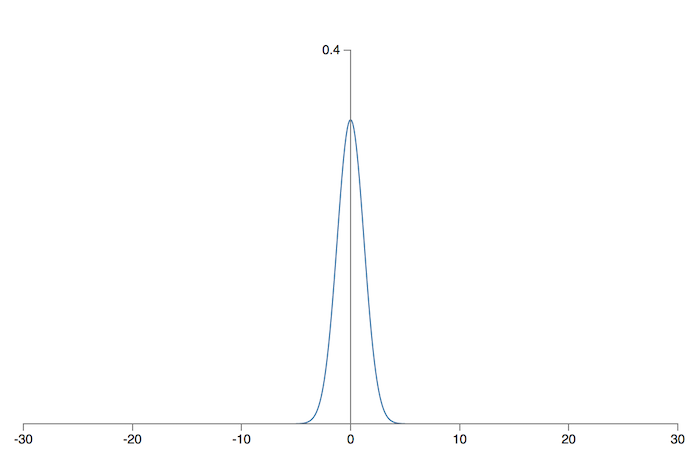 Gaussian distribution with mean 0 and standard deviation 1.
are empty if the corresponding flag is not set. ``n`` is the total size of the training data set. final layer has the highest activation. on the training data and the accuracy on other data sets. reversed) convention for the ``accuracy`` method, above. """Save the neural network to the file ``filename``.""" 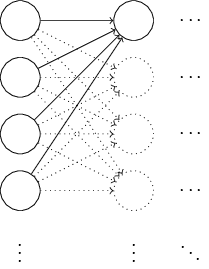 into a corresponding desired output from the neural network.